+ Add to calendar 2018-05-24 5:00:00 PM 2018-05-24 8:00:00 PM America/Mexico_City Louisiana Memorial Pavilion and The Joe W. and Dorothy D. Brown Foundation Special Exhibit Gallery 945 Magazine St, New Orleans, LA 70130 Exhibit Opening Join Linda Hope, daughter of Bob and Dolores Hope, and Assistant Director for Curatorial Services Kim Guise as they introduce the Museum’s newest special exhibit, So Ready for Laughter: The Legacy of Bob Hope. Join Linda Hope, daughter of Bob and Dolores Hope, and Assistant Director for Curatorial Services Kim Guise as they introduce the Museum’s newest special exhibit, So Ready for Laughter: The Legacy of Bob Hope. Hope, who is the Chair/CEO of the Bob & Dolores Hope Foundation, will share her memories and thoughts on the legacy of her father. Guise will share highlights from the exhibit, which will be open before and after the presentation. 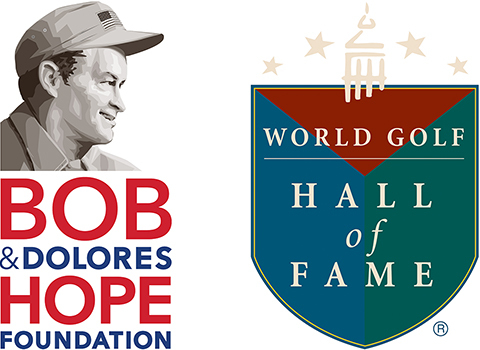 The exhibit will feature artifacts, film, photographs, and interactive displays to salute Bob Hope’s legacy of service to America’s armed forces. So Ready for Laughter will be on display in the Museum’s Joe W. and Dorothy D. Brown Foundation Special Exhibit Gallery from May 25, 2018 to February 10, 2019.